Just because we are a bit of a hot-blooded bunch and have been through more wars than we care to admit; and just because Lebanon is in a region that is usually not associated with hedonistic tendencies (mostly because of people’s ignorance) and pictured as an inherently threatening place (mostly because of media-fueled misconceptions) doesn’t mean we can’t have a good party. In fact we do. And the best. Now deal with it and please, please get over it. I am quite certain of the existence of a hidden memo floating in the universe of western journalism that says something along the following lines: if you would like to or have been forced to write about Lebanon, yet have nothing to say, write about the parties. Talk about the rooftops and describe the outrageous table dancing. Juxtapose the oriental lifestyle to “western-styled” entertainment of drinking and throbbing all-night beats, which almost always boils down to what I like to call the Hezballah vs. Hedonism connection (“The fact that Hezbollah is next door is why we party so hard,” a Beiruti once said). 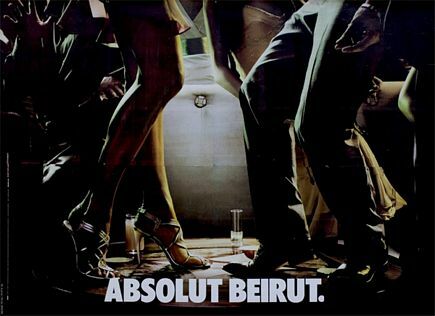 Insert the rite of passage message to explain how Lebanon and its people use their partying and drinking to defy all odds and show they truly “love life” like any regular non-Arab/Middle Eastern Western lover of life. Quote a local who’s involved in the business, who will provide in-depth psychological analysis on how locals’ rowdy reveling is more than just a good time but a necessity for survival. Sprinkle it with up to date factoids to provide the needed sociopolitical depth, though it is essentially to prove that the article was written at a certain point in time and not plagiarized from an almost identical article written 10 years ago…and your article is ready to go. Before even reading Vice’s latest Fighting for the Right to Party in Beirut, I cringed at the thought that it would be yet another one of those cliché, shallow, lazy, boring articles of the likes described above. Sadly, I was not mistaken. Granted, this is Vice.com, not usually known for its depth and professionalism, yet I still expected more. Can’t a Vice.com writer get immersed in something a bit more thrilling and juicy than a Beirut party? 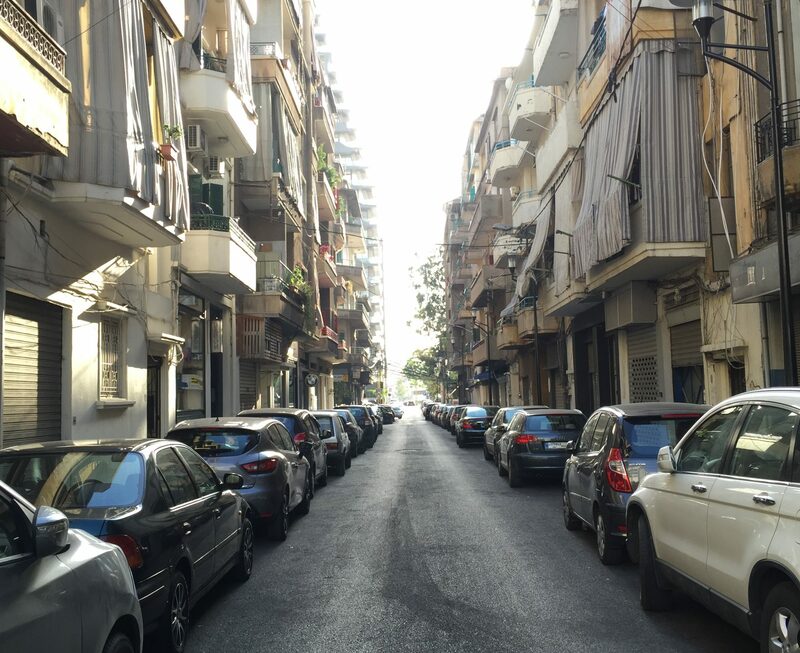 I could fill pages and pages of why Beirut is a bit more than a big slippery dance floor, but that would be making some journalist’s work much easier. I could also fill pages and pages of why the attitude of the restaurateur interviewed in the article – shared by a thousand other Lebanese – is also part of the problem of why our country is so divided, but then I’d be redundant and I try to avoid that at all costs. But I will say this: many Lebanese are tired of having their capital equated with either bombings or parties. We do enjoy having a blast (no pun intended) every once in a while, but there is more to our lives than that, even when the alcohol runs out and the billowing smoke of a car bomb disappears from sight. More importantly, rest assured that the reason not more people are up in arms is because people are tired of being up in arms with yet another newbie western journalist who has discovered Beirut through booze.